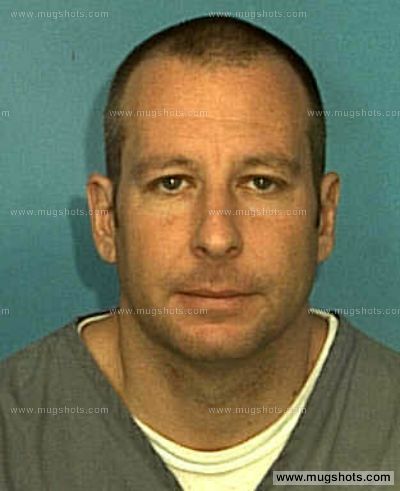 A convicted felon nicknamed "Joey Cigars" pleaded guilty Wednesday to running day-to-day operations at a Fort Lauderdale timeshare resale company that federal authorities say conned clients out of $5.5 million. Joseph Crapella, 47, cut a deal with prosecutors that calls for him to spend no more than five years in federal prison in exchange for his cooperation in the Timeshare Mega Media and Marketing Group case. The plea agreement could mean that he will testify next month against his alleged business partner, Pasquale "Posh" Pappalardo, who authorities say boasted about having organized crime ties. Crapella became the 32nd person involved with Timeshare Mega Media to take a plea deal. Even in a state once known as the center of the nation's timeshare resale fraud epidemic, the Timeshare Mega Media case stands out because of the sheer number of people arrested — a total of 41. Federal prosecutors have alleged the company's telemarketers preyed on timeshare owners desperate to unload their costly vacation rentals. The telemarketers would lie to customers about having buyers for their timeshares, pressuring them to send up to $10,000 to secure deals that never existed, according to court records. Crapella, who previously served seven years in prison for racketeering, admitted Wednesday he knew the telemarketers were lying and that he encouraged them to get clients to sign paperwork as quickly as possible. He pleaded guilty to a conspiracy charge. Pappalardo is set to stand trial Aug. 12 to face charges of conspiracy to commit fraud and conspiracy to commit money laundering. Pappalardo, 60, is accused of twice meetings with a representative of the Gambino organized crime family to discuss timeshare resale operations. Pappalardo's attorney has said his client has never been a member of organized crime and was merely a passive investor in Timeshare Mega Media.